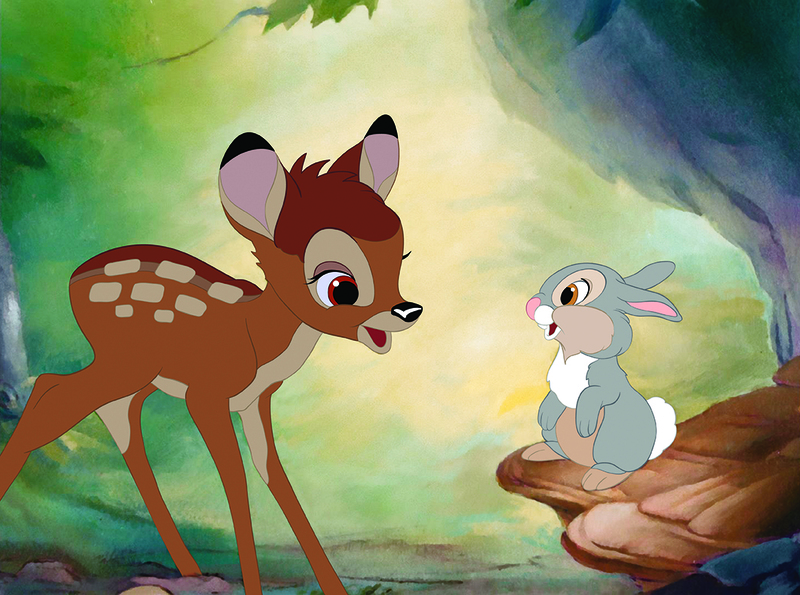 The Academy of Motion Picture Arts and Sciences celebrates the 75th anniversary of the Walt Disney classic Bambi with a screening and reunion of the film’s stars on Monday, May 15 in Beverly Hills. 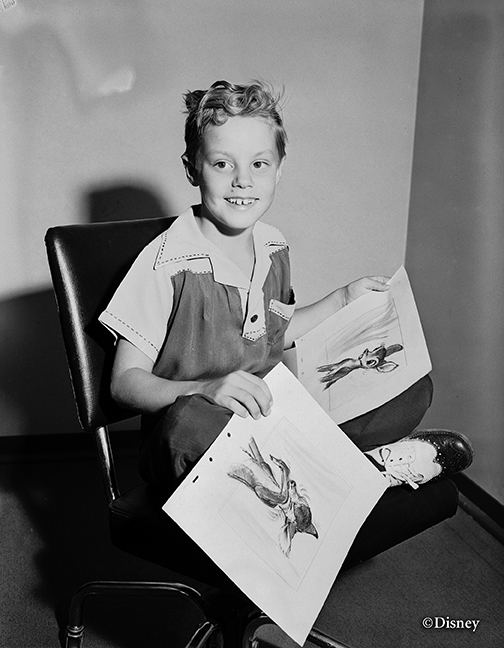 Donnie Dunagan and Peter Behn, the boys who recorded the voices of Bambi and Thumper, were 7 years old when they were recruited for the roles. Behn’s father was a screenwriter who had worked with Howard Hughes and was familiar with Hollywood, but Dunagan was plucked from obscurity when he won a tap dancing competition at age three wearing a top hat made from a paper bag and a cane fashioned from a twig. 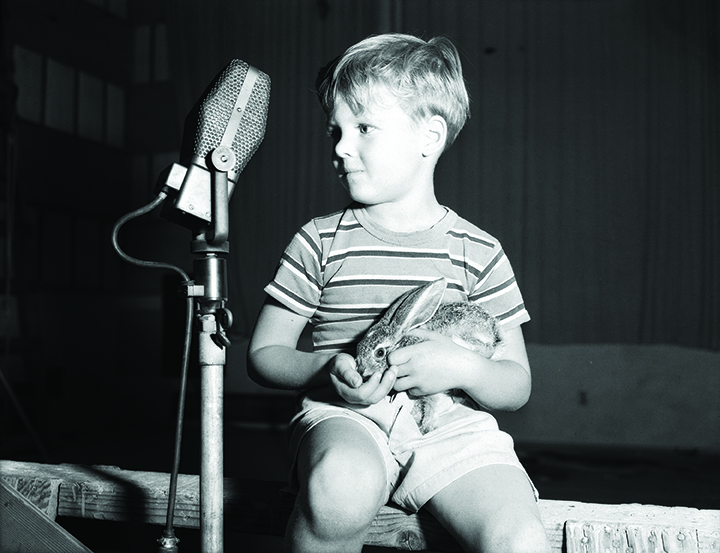 The adorable moptop was discovered by a scout from RKO, and he acted in six films, including Son of Frankenstein, before being loaned to Disney for Bambi. “I don’t think either one dreamed that they would have achieved some sort of immortality through this seemingly simple job,” says film critic Leonard Maltin, who will host the Academy screening. Behn became a real estate agent in Arizona and Dunagan spent decades in the U.S. Marines, afraid to mention his acting career. “You can imagine young testosterone-fueled Marines razzing a guy like that if they found out he was Bambi,” says Maltin. The pair was discovered and reunited in recent years to promote a home video release, and now they’ll be together again for a screening. 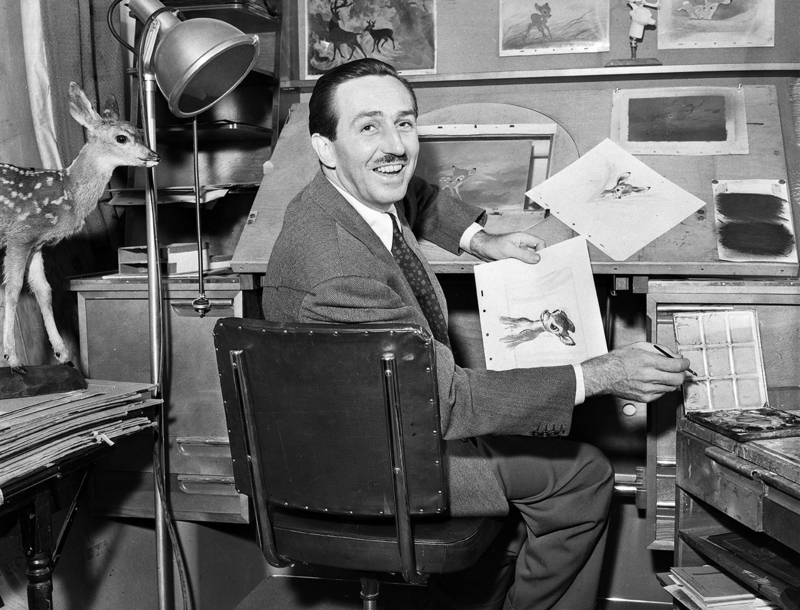 Disney artists Andreas Deja and Paul Felix will also join them at the Academy. The evening will also include a tribute to Tyrus Wong—the artist whose watercolor paintings inspired the backgrounds for the film—who died at age 106 in December. 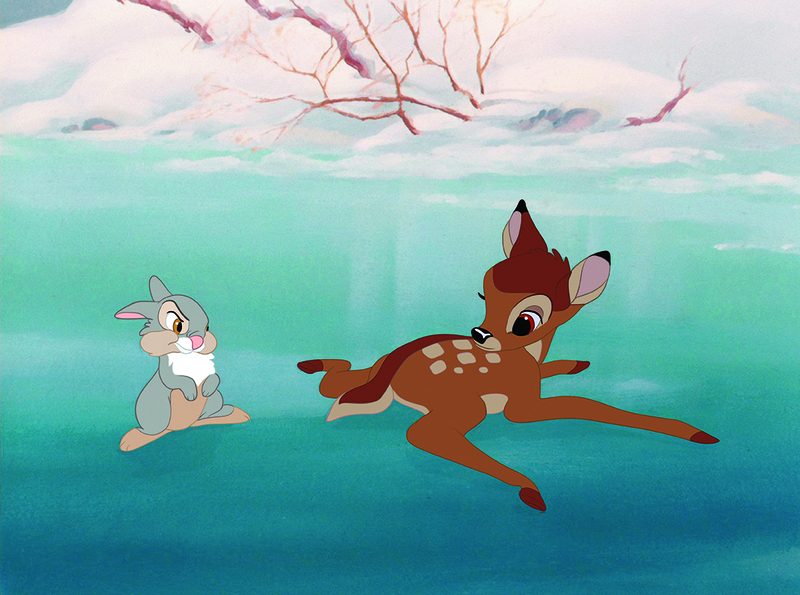 The Bambi screening will take place on Monday, May 15 at the Samuel Goldwyn Theater in Beverly Hills. Tickets are sold out, but there will be a stand-by line.